SWEDX offers several digital signage screens. The digital signage screens are designed for optimum performance and functionality, everything from the embedded electronics to the appearance. 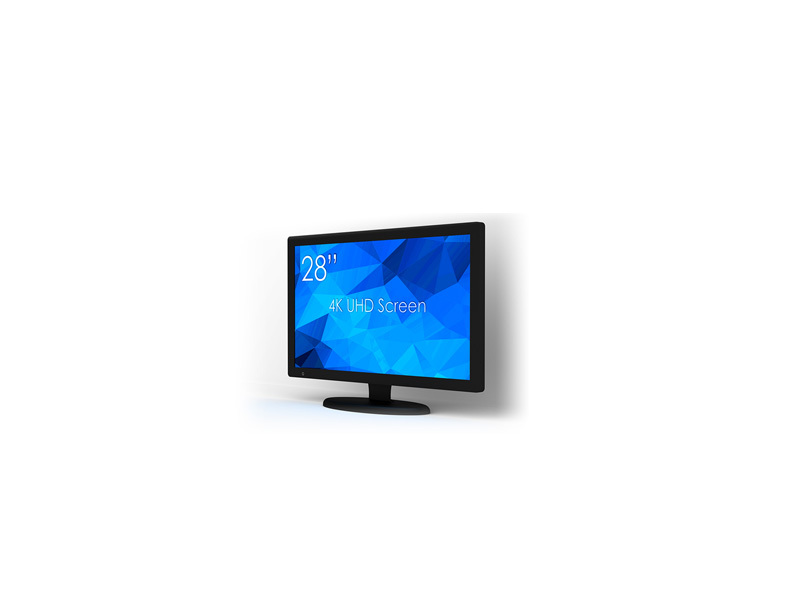 The narrow screen bezels make the image appears larger than other screens with thick bezel. 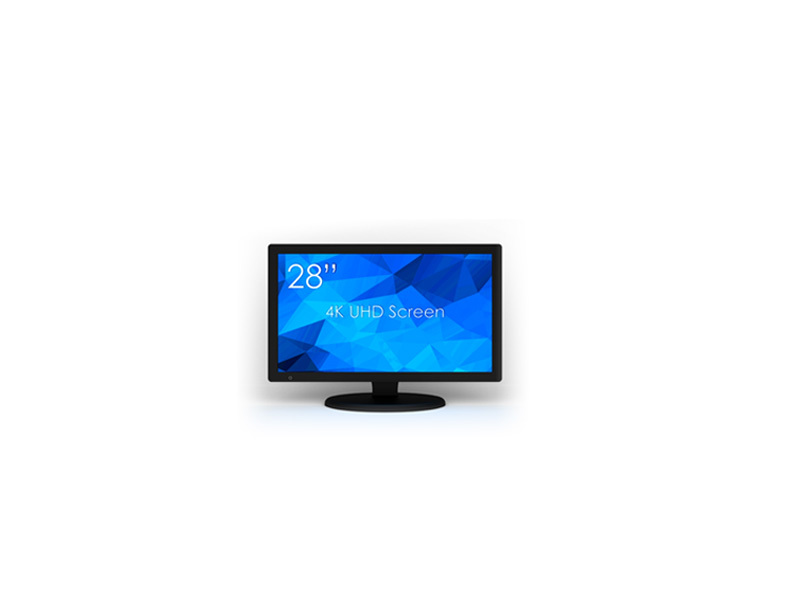 Thanks to the symmetrical bezel, the screen can be mounted horizontally or vertically. 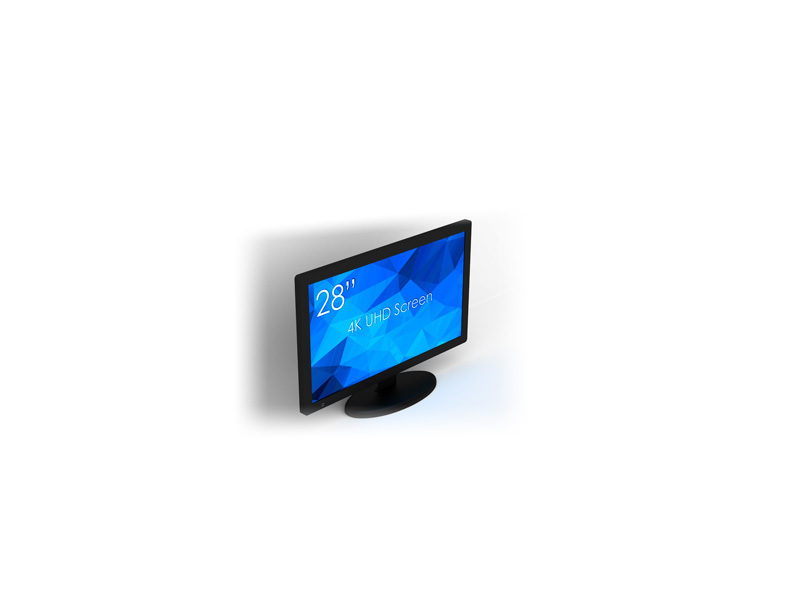 The light weight makes the screens mountable in many different ways easily and smoothly (VESA standard).